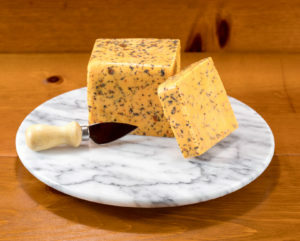 Pinconning’s famous cheese is aged up to 120 months, giving it the special savory flavor. 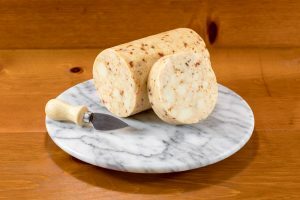 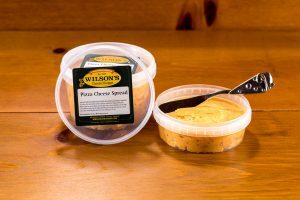 This specific brand of Colby made Pinconning the “Cheese Capital of Michigan.” Originally created by Dan Horn, his daughter Inez opened up Michigan’s first cheese store – Wilson’s Cheese Shoppe. 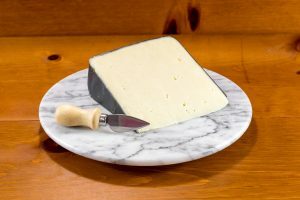 Almost 80 years later we still operate and are proud to serve this all natural, original recipe made from grass-fed cows. 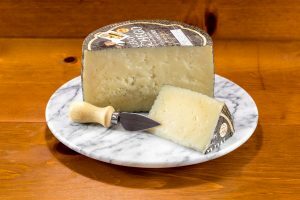 Our cheeses are gluten and rGHB antibiotic free. 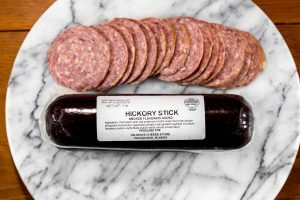 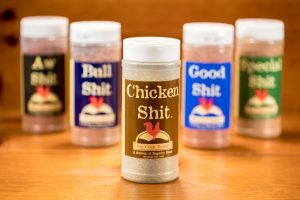 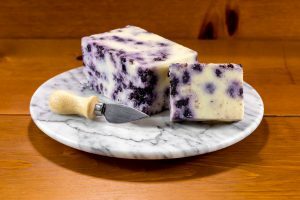 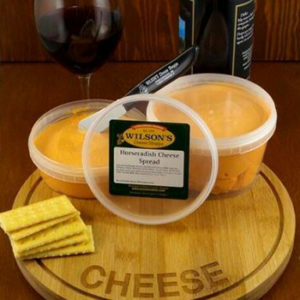 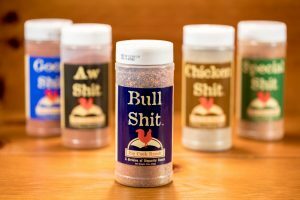 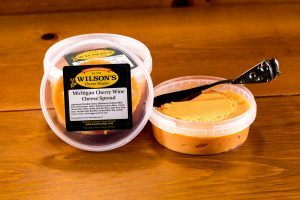 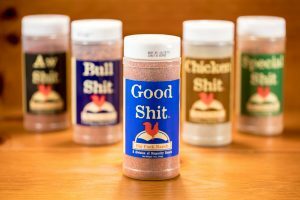 Besides our famous cheeses Wilson’s also carries Michigan wines, meat, fish and a variety of jams, jellies, fudge and sauces. 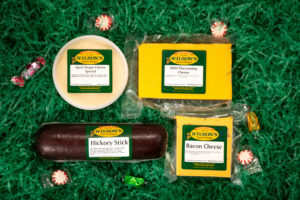 Wilson’s Cheese Shoppe is located just a short drive from I-75 in Pinconning, Michigan.